Festival runs from 2pm on Friday 31 July to 4pm on Sunday 2 August 2015. 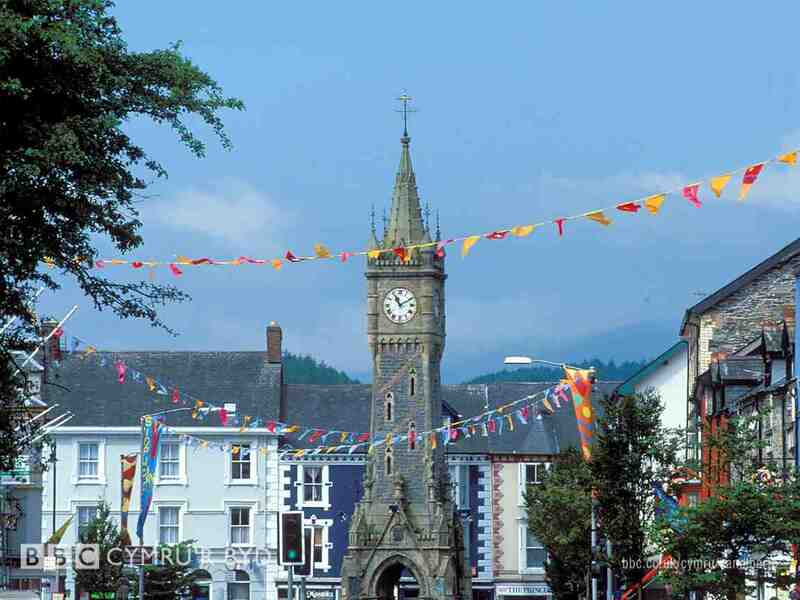 The festival takes place in Machynlleth, Powys. Machynlleth is a small market town in beautiful Mid Wales, less than 20 miles from Aberystwyth (‘Aber’). 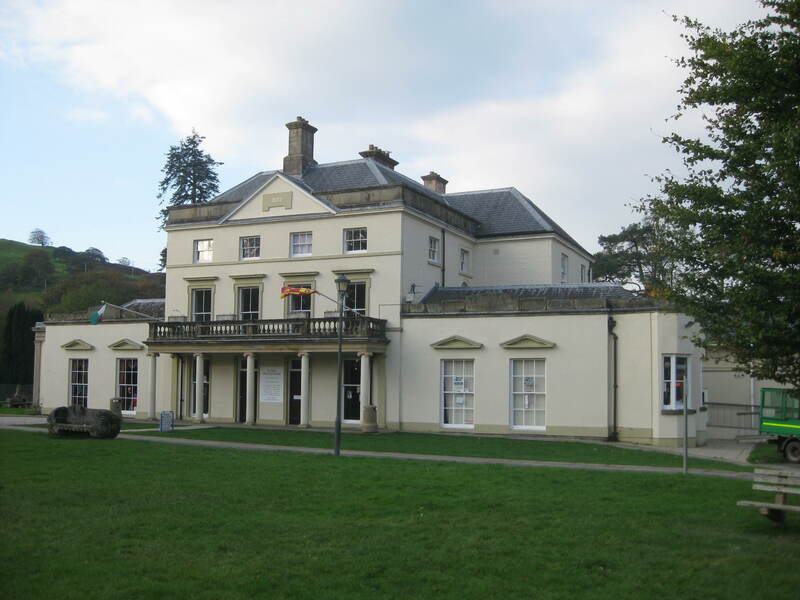 Our venue is the house and grounds of the historic Y Plas (The Plas), complete with our colourful marquee. The building is set back from the main Aberystwyth Road (A487 Heol Pentrehedyn) on the left on the way out of town (as you go towards Aber). Look for signs to the leisure centre, which is signposted on the mini roundabout and is on the same site. There is a pay and display car park at the front of the venue. There is also a free car park at the back: to reach that, do not turn into the site but instead drive further on, to the big roundabout, and turn left there. The main paying car park for the town is on the high street, Heol Maengwyn, where you will also find the Co-op supermarket. If you arrive by train, come out of the station and down the drive and turn left onto the main road. When you get into town, carry on, passing the clock tower on your right, and on past the Dragon petrol station to the mini roundabout where you will see the venue on your left. It’s about 15 minutes’ walk. Our temporary campsite is nearby. See below. NEW: Download camping information sheet here (or pick it up at campsite). 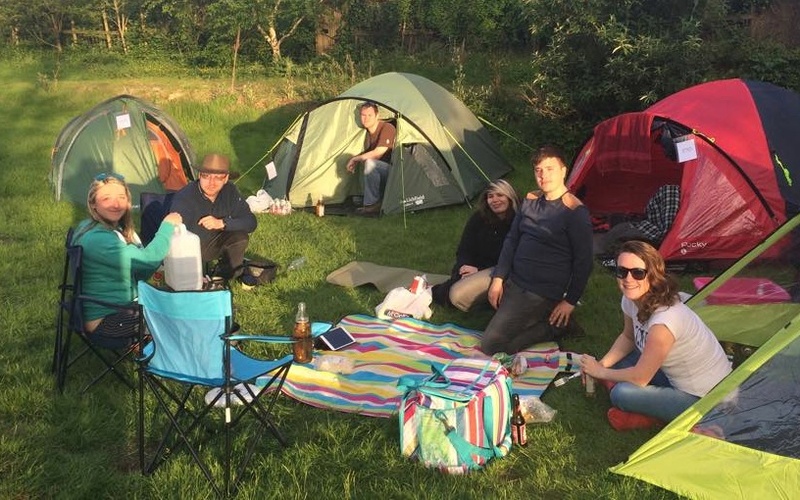 As in previous years, we are setting up a pop-up campsite on the nearby school field for your tents (with limited places for campervans and caravans – book early). Please book your place in advance when you book your tickets. There will be toilets and basic showers. Camping is for Friday and Saturday nights only. Getting to the campsite: You can see the school, Ysgol Bro Hyddgen (formerly Ysgol Bro Ddyfi) opposite the turning for the festival venue but you can’t get to the campsite that way. To get there, turn down the side of the former Read’s ‘Dragon’ petrol station (Bank Street). Our friends at Machynlleth Comedy Festival have created this accommodation list, most of which remains relevant for El Sueño. You are advised to book well in advance as there is limited availability in the Machynlleth area. Machynlleth is a unique, friendly small town, full of historic buildings and independent shops, as well as the Museum of Modern Art in Y Tabernacl, so you will want to set aside some time to look around. You can pick up leaflets about what else is on locally in the entrance to Siop Alys on the high street. Market day is Wednesday. We have two international food stalls for you on site. 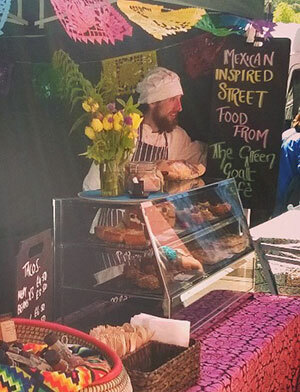 The Green Goat Cafe are a Machynlleth-based events caterer fronted by partners Claire & Peter, who are also part of the festival organising team. They will be serving a delicious array of food inspired by their travels in Latin America, made using local and ethically sourced produce where possible. Ura Street Food also returns with its vegetarian fusion of Indian and world flavours by London-born and Kolkata-bred cook Shirley. Both stalls are popular stopping points at Machynlleth’s Wednesday market. Visit our other Stalls for handmade and fair trade goods, information about solidarity movements and more. 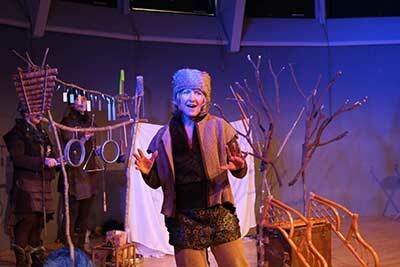 Or book a massage in the bell tent with Peter Kramer of Mindful Hands. Our Bar, inside the Plas (side entrance) is run by the Foresters pub and serves a full range of drinks. There are lots of cafes, restaurants and pubs in town too – see map for those which particularly welcome festival-goers. The White Lion pub welcomes musicians throughout the weekend. Children are welcome at the festival. As well as the music and dancing for everyone to enjoy, we have a great Family programme this year. There is a playground in the grounds of Y Plas.